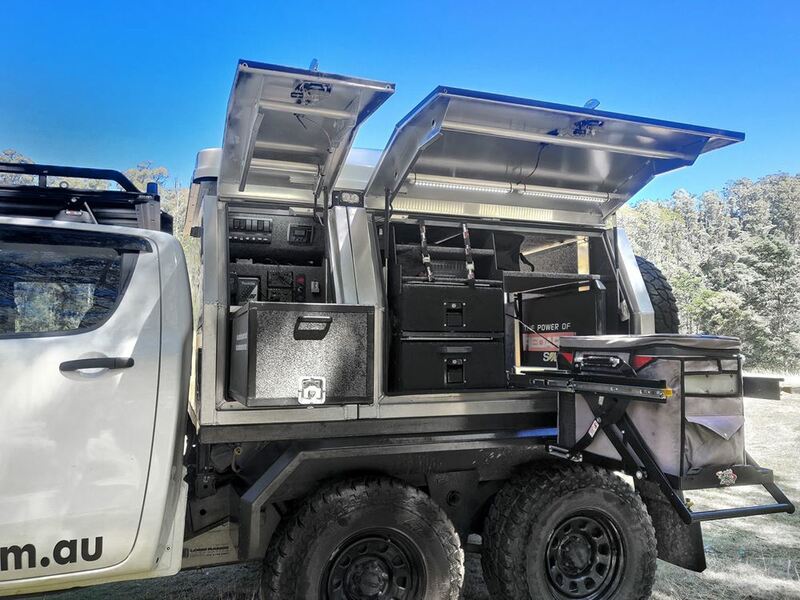 One day we should talk us through their heavily modified Mazda BT-50 and explain how our BCDC1250D has enabled them to stay off the grid whilst powering their many gadgets. 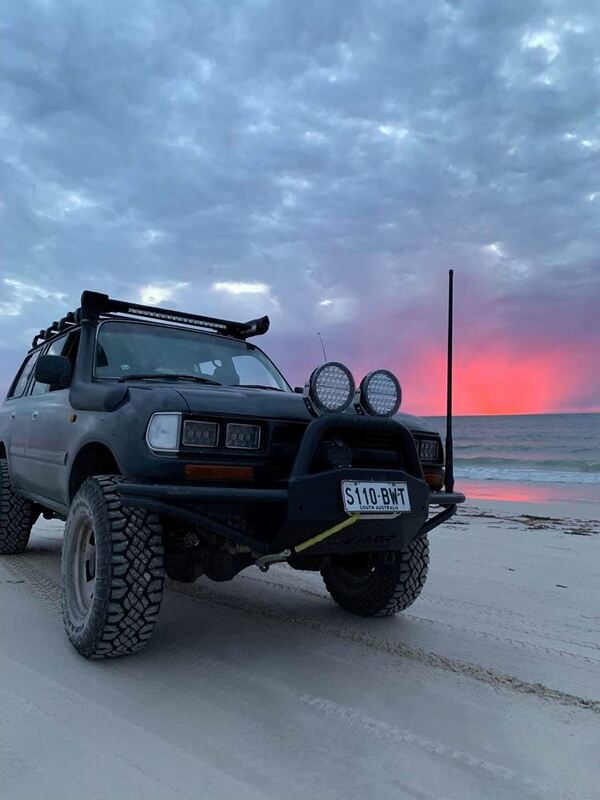 Read Grant and Linda from My Aussie Travel Guide's review on RedVision. 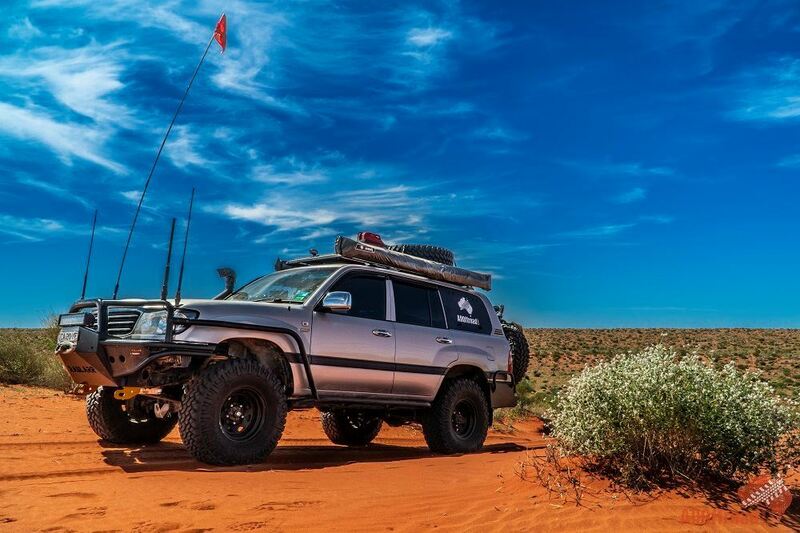 Lucas Sauer explains the importance of a reliable 12V system for his Landcruiser that spends most of its time doing the hard yards on his farm. 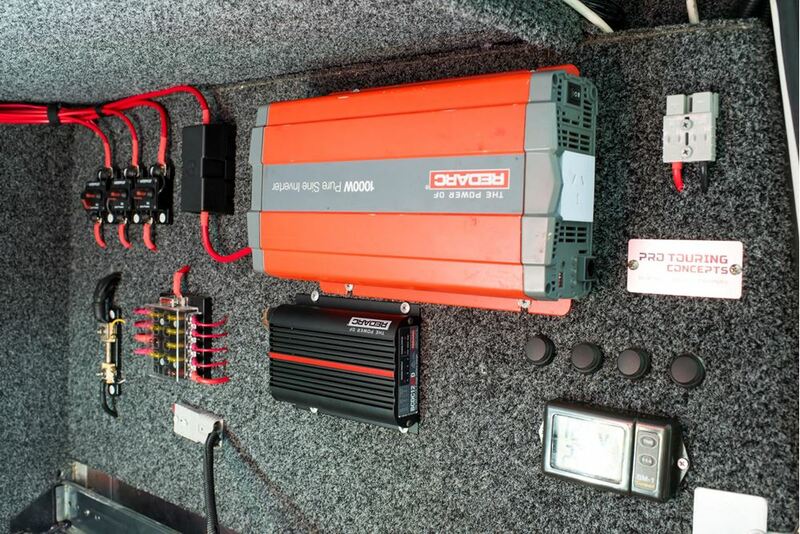 Renowned camping, fishing, 4wding and Campfire cook Jon Riley talks auxiliary power upgrades. 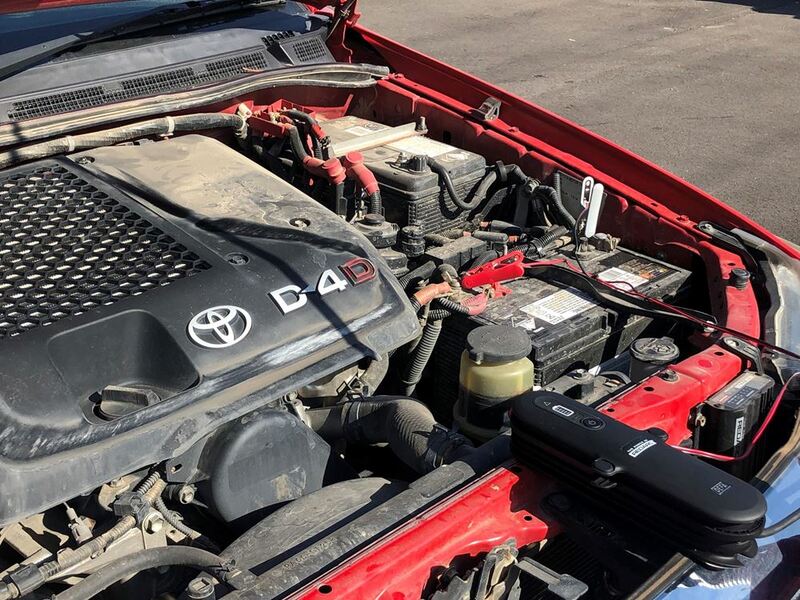 Want to maximise the life of your battery? 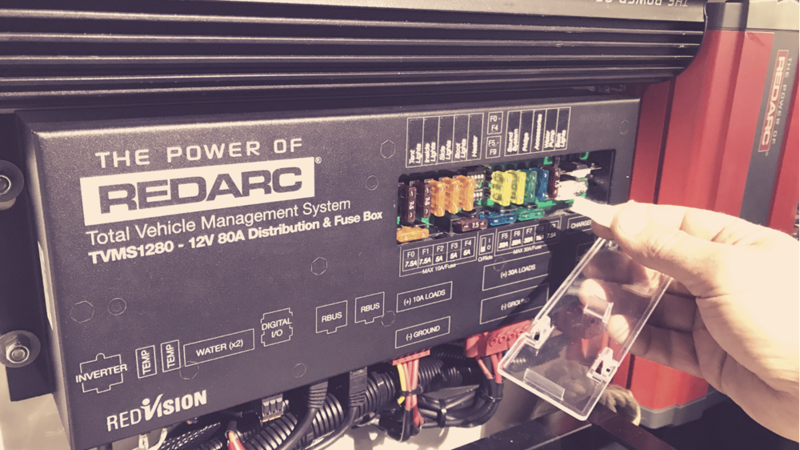 Look no further, REDARC has all the answers with our ultimate AC Charging guide. 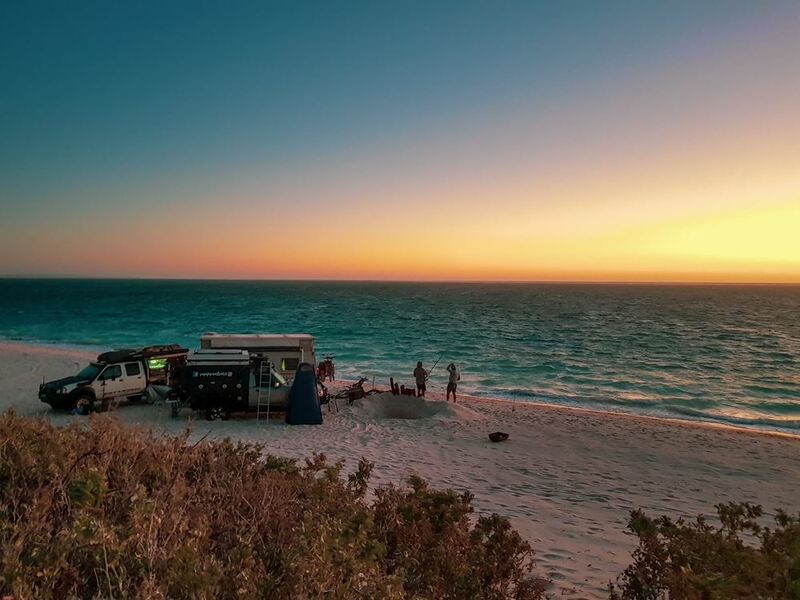 Finding the right inverter for your touring setup can be tricky business, we take the confusion out of it with this simple guide. 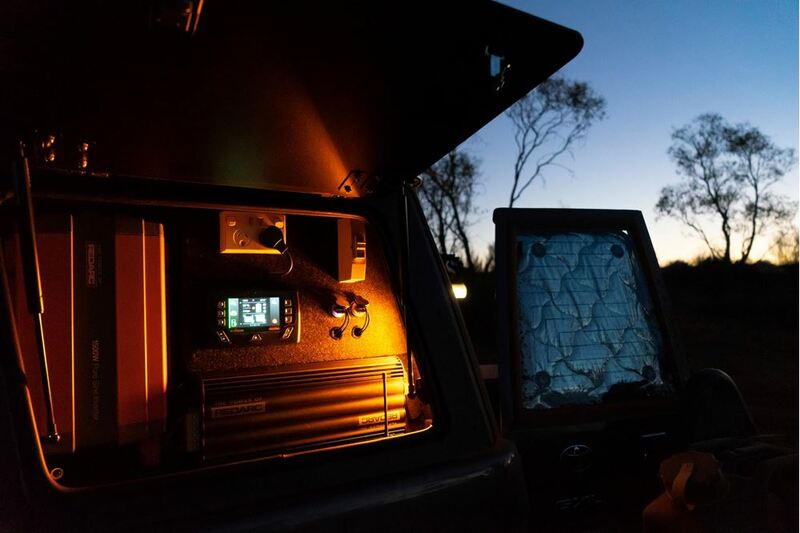 Adventure Curated knew with all the gear they were packing that they needed a reliable and easy-to-use control system to monitor all their devices. Now they can with RedVision. 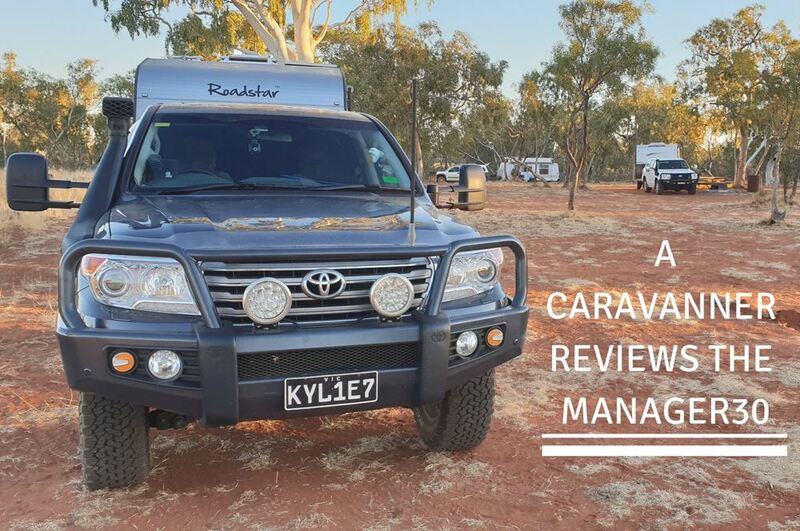 12 month tourers RVeeThereYet review the REDARC Manager30 installed into their off-road caravan. 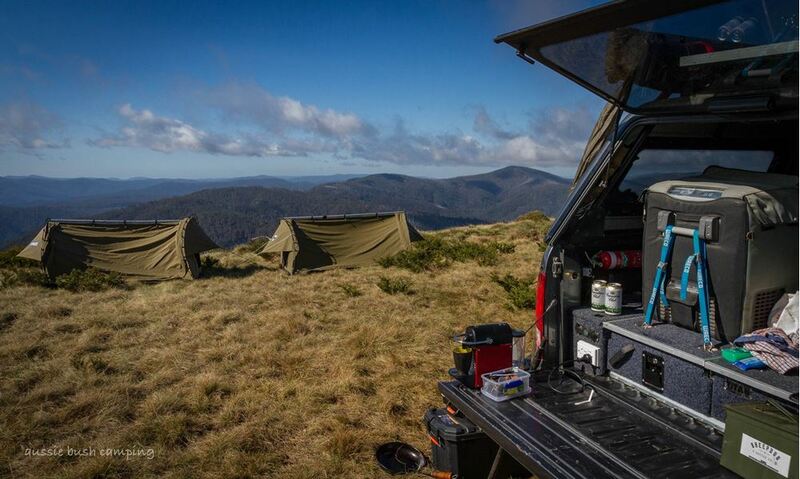 Stefan from AllOffRoad explains why he only uses REDARC products to power his adventures.